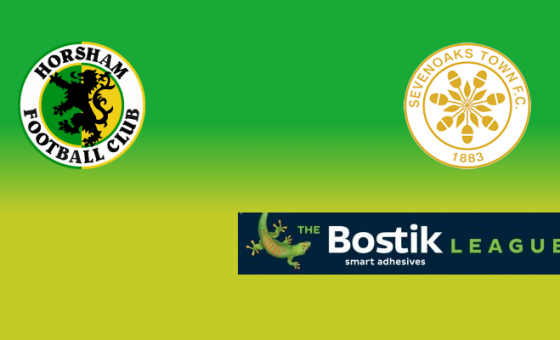 Horsham will hope the weather doesn’t get the better of them on Saturday as they head to South Park with the intent to finish the season off strongly. 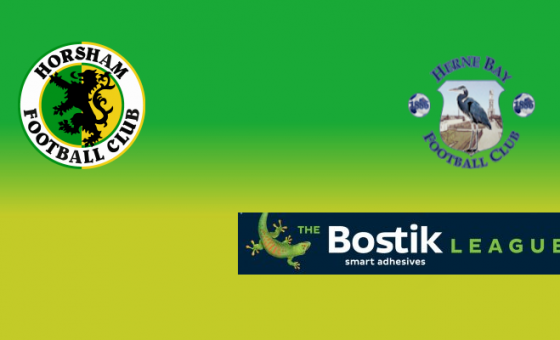 Defeat against Walton Casuals on Easter Saturday meant Horsham’s hopes of a top ten finish are as good as over, with manager Dom Di Paola left frustrated with what he called “sloppy mistakes and school boy errors” as he watched his side falter to a 2-4 loss at Culver Road. 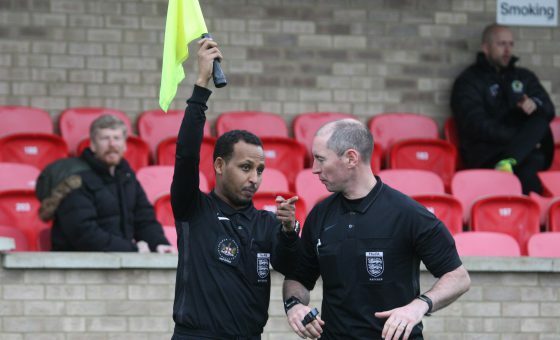 A disappointing Easter for Horsham fans was then compounded on Easter Monday, with Sussex rivals Lewes calling off our match against the league leaders at The Dripping Pan with just over an hour before kick off. Drier weather this week should mean their will be no such problems getting the game on at King George’s Field, however The Sparks have at times struggled with ground issues throughout the season with several games postponed, leaving them up to five games in hand of many of the Bostik League South’s other clubs. 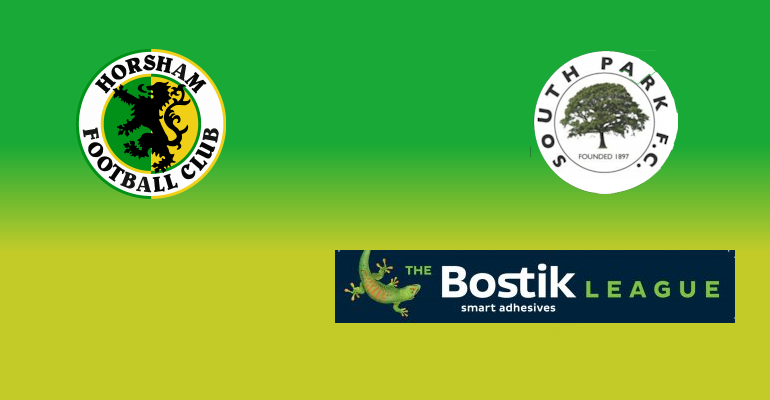 The back log in games meant that South Park were in action on Thursday evening, drawing 1-1 at home to Herne Bay while tomorrow’s clash against The Hornets will be their fourth match in seven days. Injury problems continue to mount for Dom Di Poala, with midfielder Ryan Worrall likely to now miss the remainder of the season after having to withdraw from the defeat to Walton Casuals with the latest injury coming just weeks after Steve Metcalf, Lewis Hyde and Alex Duncan all found themselves ruled out long term. 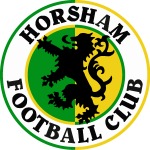 Horsham have enjoyed a decent record against The Sparks. Despite the reverse fixture ending in a 0-0 stalemate at Culver Road in October, The Hornets enjoyed a league ‘double’ against the Surrey side, winning 2-0 at Gorings Mead last season, while their last visit to King George’s Field yielded another three points with Steve Metcalf, Lee Carney and Tom Lawley all getting on the scoresheet in a 1-3 win.